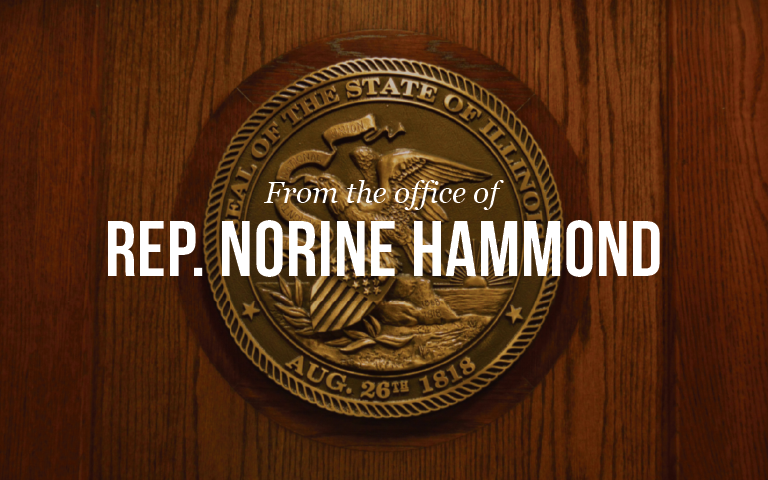 State Representative Norine Hammond (R-Macomb) today voted against a state budget which violates the Illinois Constitution’s balanced budget requirement. The spending figures in the budget are based on the enactment of a tax increase which has not been passed by the House or Senate. Republicans claim that the out-of-balance budget was passed in order to force members to vote for the tax increase. “It is bad enough that the House would pass a bill knowing it is unconstitutional. It is even worse that it is being done deliberately in order to create a situation where members have to choose between raising taxes and violating the Constitution. The residents of Illinois deserve better than this,” Hammond said. The budget bills, which passed with all Republicans voting no, spend $37.3 billion for the fiscal year beginning July 1. Under the budget resolution adopted by the House earlier this year, Illinois expects to have just under $34.5 billion in revenue for the year, or $2.8 billion less than the House voted to spend today. For comparison, Hammond noted that the Fiscal Year 2006 budget spent only $23.9 billion. “No serious person can look at the increase between that year and this year and say with a straight face that we are being responsible with taxpayer money,” she said. The budget now goes to the Senate for consideration.